ServiceMaster Clean has the experience and ability to meet all your commercial carpet cleaning requirements. 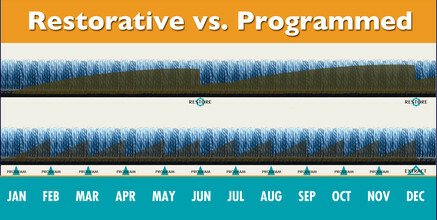 Our ongoing programmed maintenance commercial carpet cleaning process will ensure the highest standards for cleanliness and longevity for the lifespan of your carpet. All cleaning method packages use our specialized equipment and proprietary GreenFOR® products. Our cleaning methods follow the guidelines and practices of the IICRC and of carpet manufacturers. 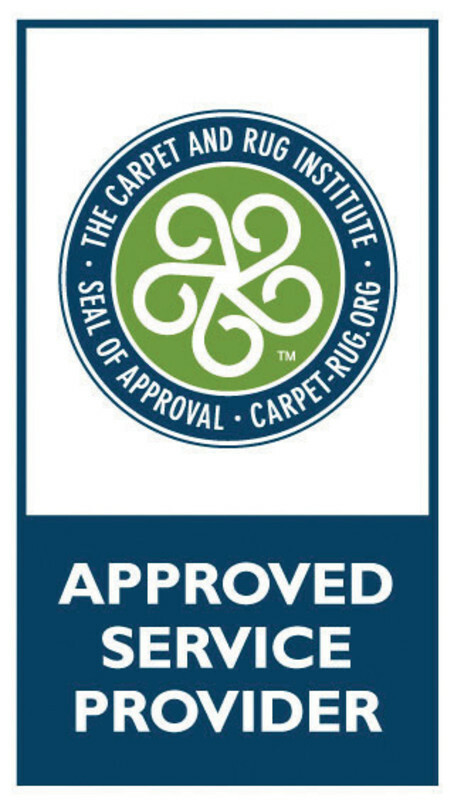 Our equipment and products are also CRI approved.